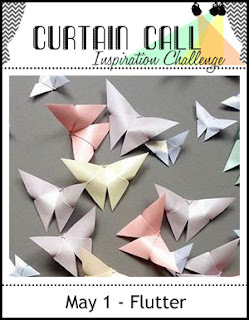 There is still time to join us for the Curtain Call Inspiration Challenge!! You have until May 10th at 8:00 AM CDT to be inspired and share your project! 4. Complete the Inlinkz section below using the direct link to your project before the deadline on May 10th at 8:00 AM CDT. 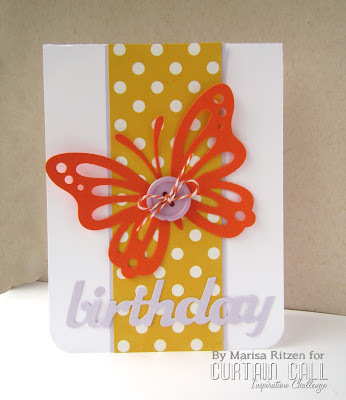 The LEAD, Show Stoppers and Prize Winner will be chosen by the crew and announced on May 14th at 8:00 AM CDT.